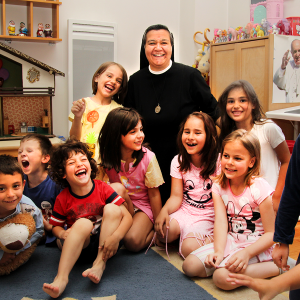 Thanks to benefactors like you, ACN is able to help thousands of Sisters as they minister to the faithful around the world. 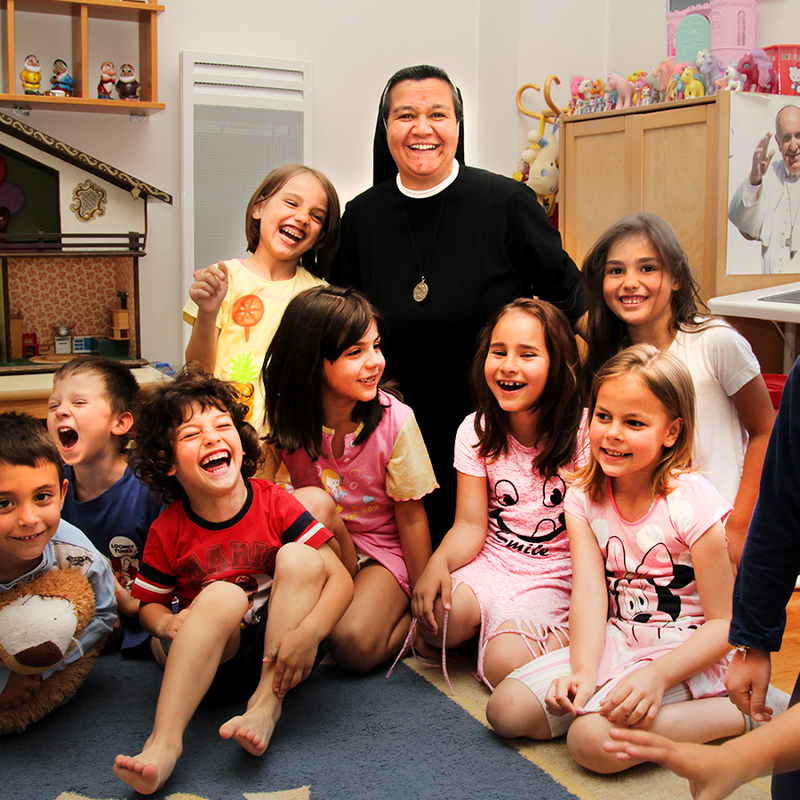 For example, in Sarajevo, Bosnia, we are supporting the Sisters of Servants of the Infant Jesus who run orphanages and nurseries in their convents. And in Lahore, Pakistan, we are providing financial assistance for the Sisters of Jesus and Mary who provide sanctuary for young women who have fled persecution and who need education, training and healthcare. Your gift will enable us to support these selfless Sisters around the world who continue to bring the love of Christ to those who have been abandoned.